Square Enix has launched a teaser website for something they are calling Final Fantasy: All the Bravest. 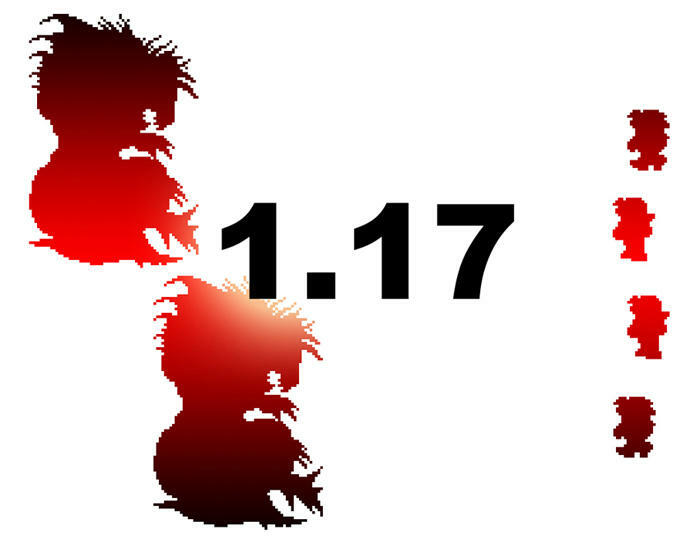 However, longtime fans should have no problem guessing the truth behind this not so subtle teaser image. Final Fantasy V is getting a release on iOS, and possibly Final Fantasy VI will be getting an announcement. Last month, Square Enix announced a mysterious campaign called the Final Fantasy Revolution for the iOS platform, which most of us took as them finally bringing all of their classics to mobile devices for the first time. The trailer had no shame in revealing Final Fantasy V was next in their sights, but their announcement came with the subtle nod there was even more to come. Now we have a better idea. The sprites used in their image unmistakably come from the two games. No Final Fantasy VI fan can mistake the outline of a behemoth staring down their team from the opposite side of the battlefield. As for the characters fighting them, they are all actually the same character, Bartz, taking on several varieties of Final Fantasy V‘s massive job system. I can pick out a black mage, a knight, and what could either be a chemist or a sorcerer on the bottom. Regardless of whether it’s another announcement or an actual release, it’s great news for gamers looking to play through some retro favorites. Final Fantasy VI is my all time favorite video game, a deep tale which bridged the classic series into the modern age. It has everything which made both eras of the series grand without the needless grinding of the older games and emotional baggage of the newer ones. It will be nice to play through it again on yet another platform. Hopefully, it’s a straight port and not a bogged down remake. Can’t really improve upon perfection, can you? Final Fantasy V is also a criminally overlooked entry in the series, and is more than worth the time for anyone curious about this missing page in the series’ history.